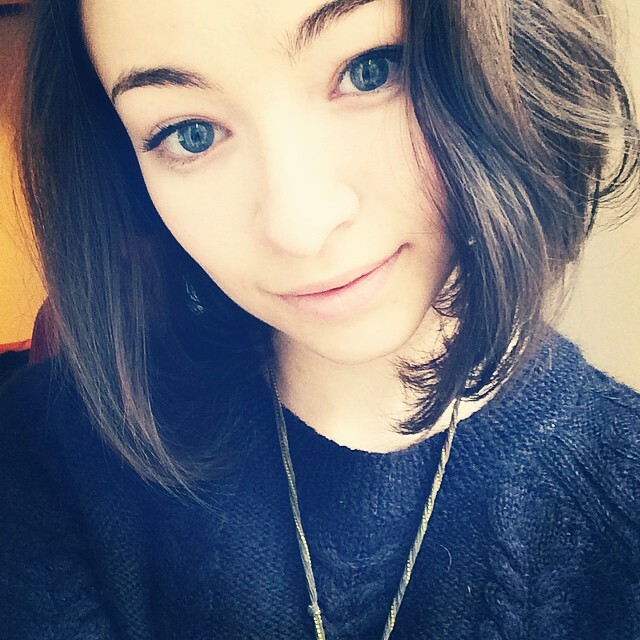 Jodelle Ferland is super cute. 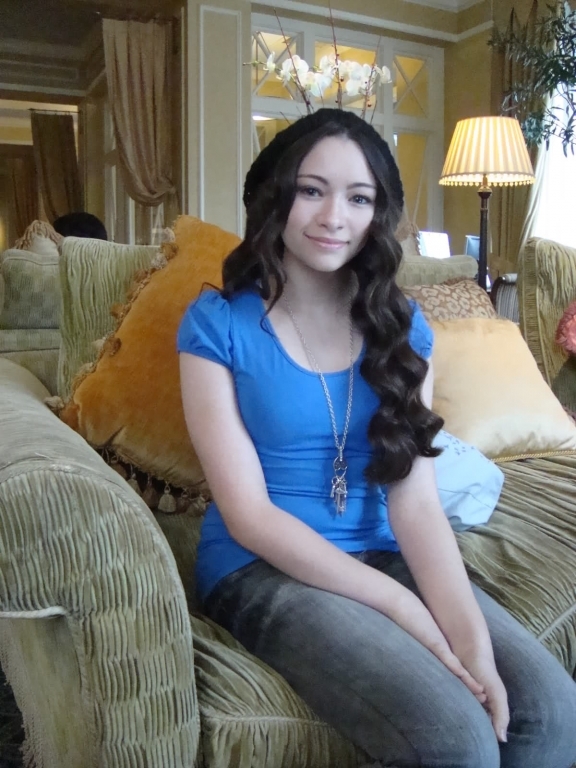 Jodelle Ferland is hot. 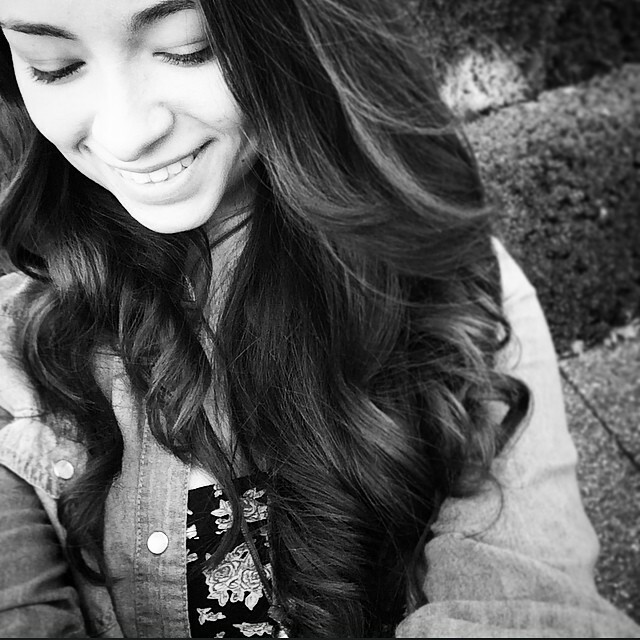 These things exist in a state of quantum entanglement. 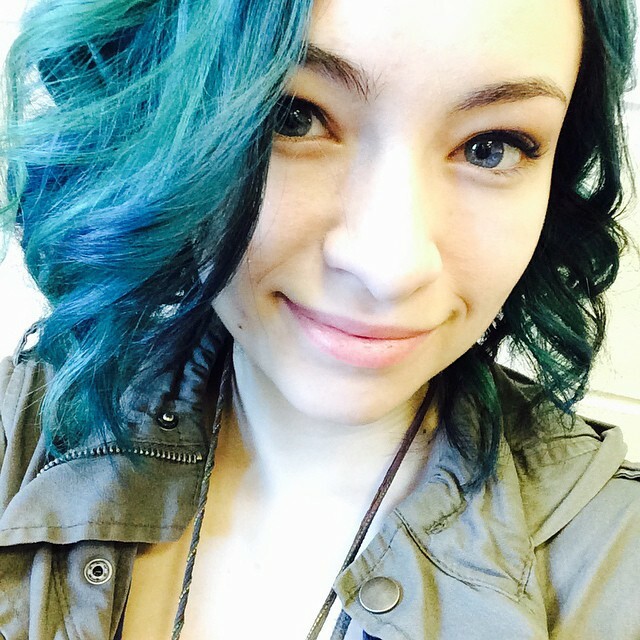 I know her from Dark Matter where she plays the tech savvy Five. 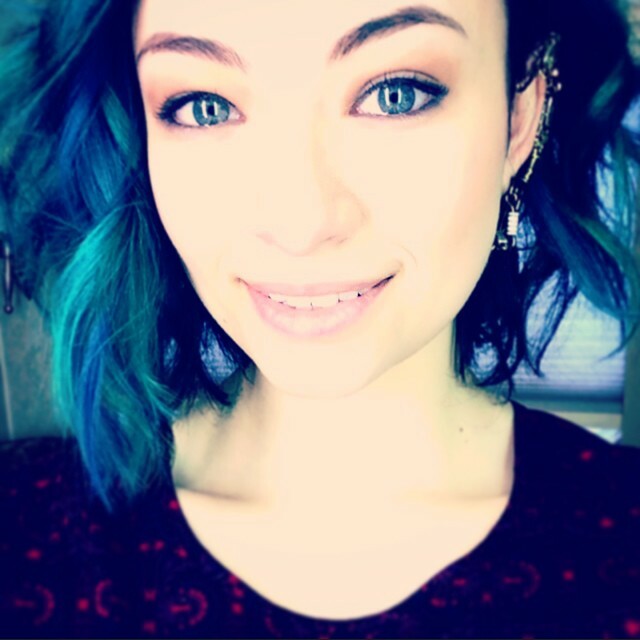 The show is wonderful and she is wonderful in it you should definitely check it out if you haven’t yet and like Sci-Fi.